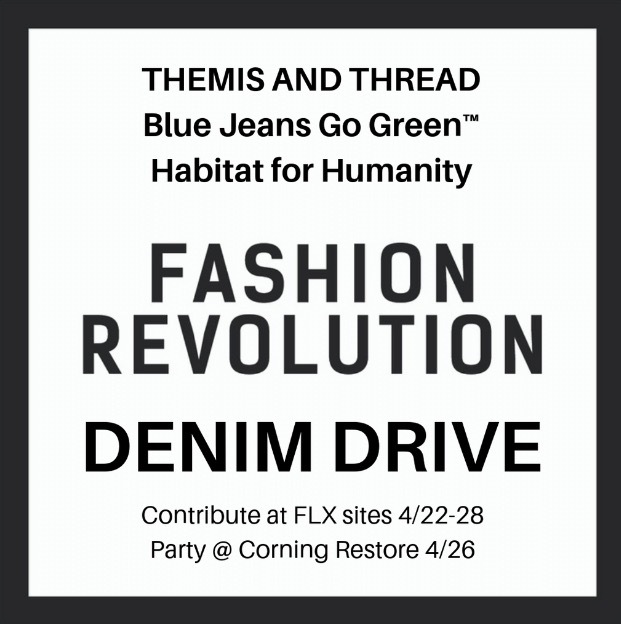 Ethical apparel brand Themis and Thread has organized a Finger Lakes wide Fashion Revolution Week Denim Drive. Together with Habitat for Humanity and Blue Jeans Go GreenTM take part in a recycling effort to collect 2,000 pieces of unwanted denim, enough to recycle into Bonded LogicTM denim insulation for a whole house! During this week we will raise awareness that both the beginning and end of our clothing’s life cycle is contributing to degradation of life for both people and planet. This year we ask “Who made my clothes?” and also, “What happens to my old clothes?” with a sustainable solution. 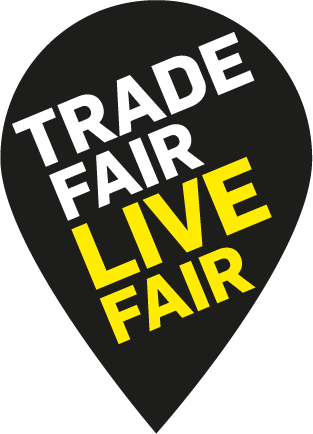 We hope to collect one piece of denim for every garment worker hurt or killed in the Rana Plaza factory collapse so that we can turn it into an act of redemption and memorium.